We are members of the NHBC giving you peace of mind that your project will be completed to the highest standards. If you are looking to carrying out a home extension project, DWK Builders can offers practical advice with the highest level of service. For design to completion we will cater for all your requirements everytime. Fully fitted kitchens with full professional installation service. Welcome to David W King Builders Ltd. We are an independent builders founded in 1978 renowned for all aspects of building work and home extensions in Hampshire and the surrounding area. We are an established company with traditional values and a reputation for providing friendly, efficient and cost effective building services to our clients. Please read on and find out more. We can provide a full building service and take your ideas all the way from sketch to completion. Whatever your needs, from small repair works to a new build home we can provide the skills and expertise to turn your requirement into reality. Please feel free to contact us today for a free, no obligation quotation. We are members of the NHBC giving you peace of mind that your project will be completed to the highest standards. The pages of our website give you a small selection of examples of the work we have recently completed. 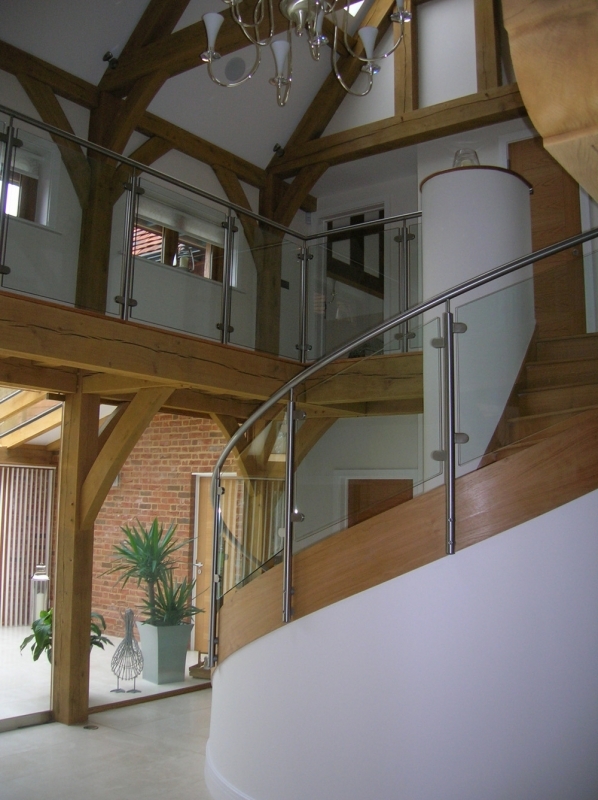 So for everything from barn conversions to house renovations we can help. If you think that David W King Builders Ltd is the ideal choice for you then make sure you contact us today. You can call us on 01420 562526. Alternatively, you can contact us by filling out the handy online form on the Contact Us section on this website and we will respond to your enquiry as soon as possible. We look forward to hearing from you in the near future.